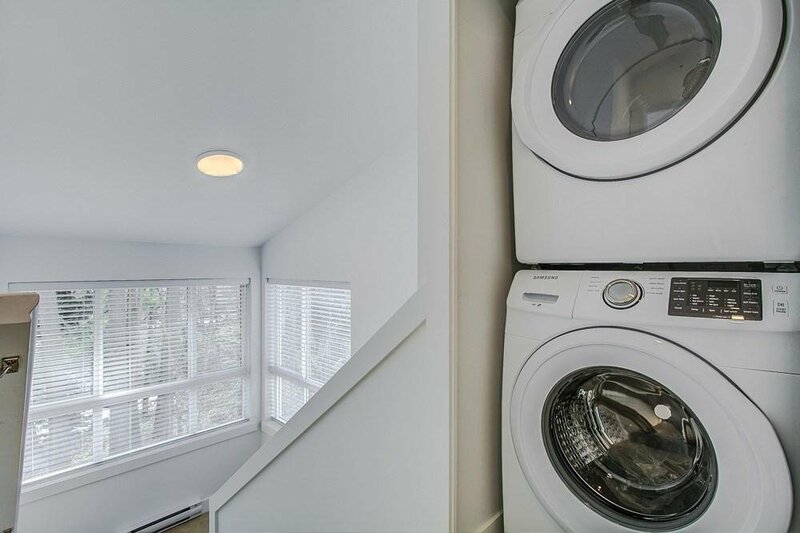 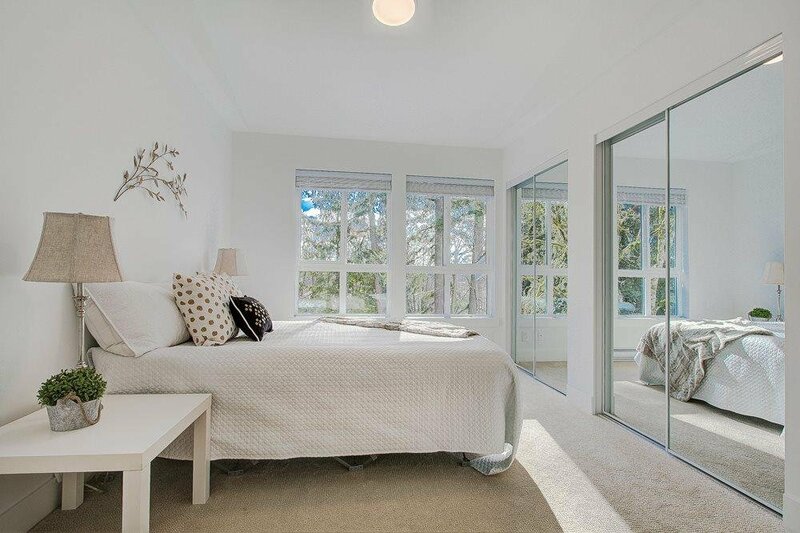 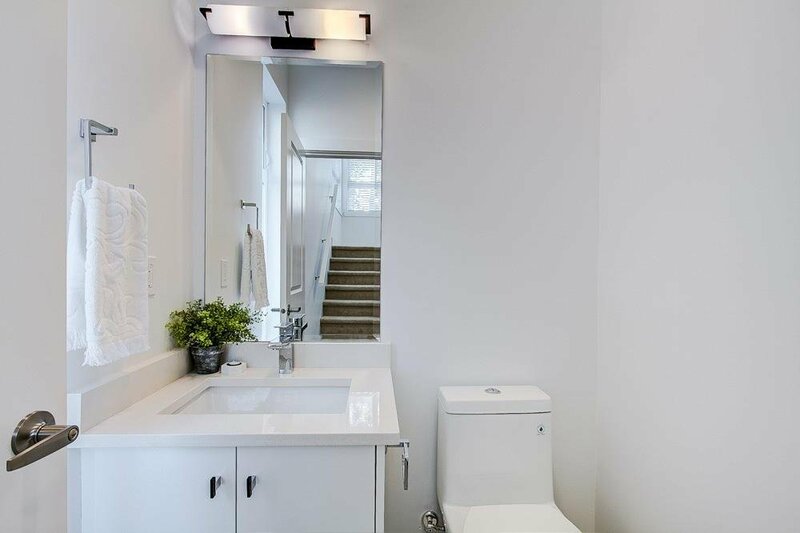 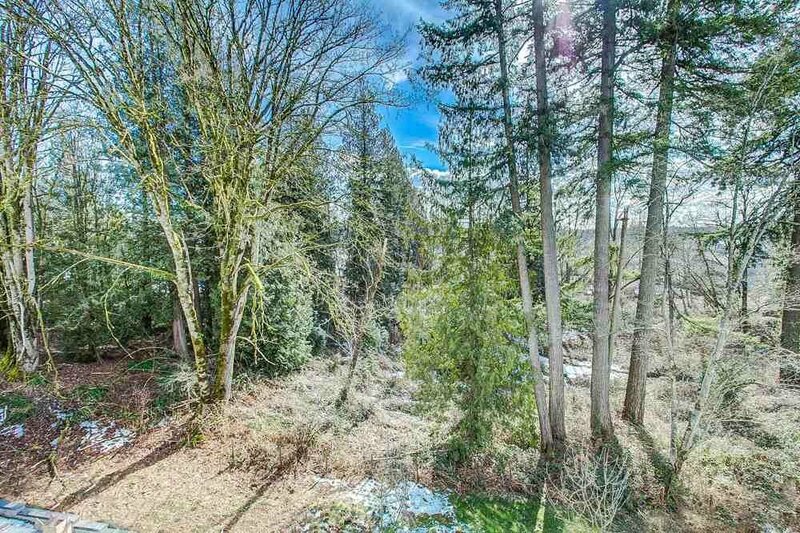 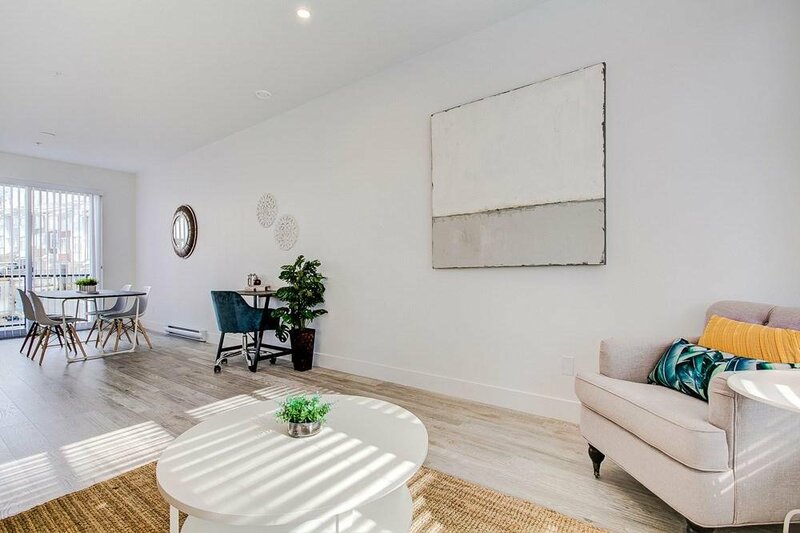 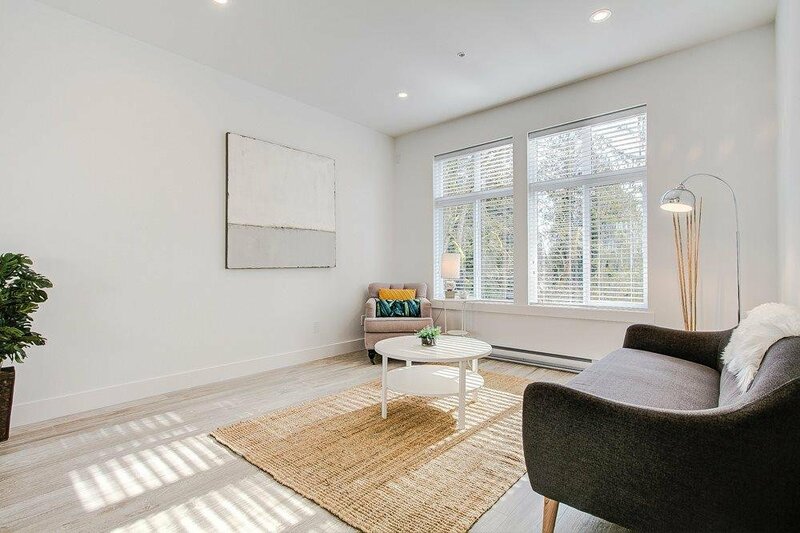 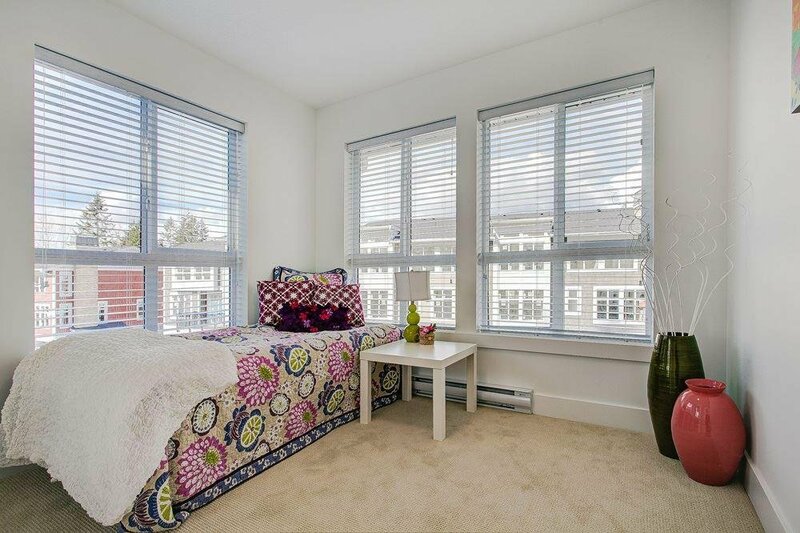 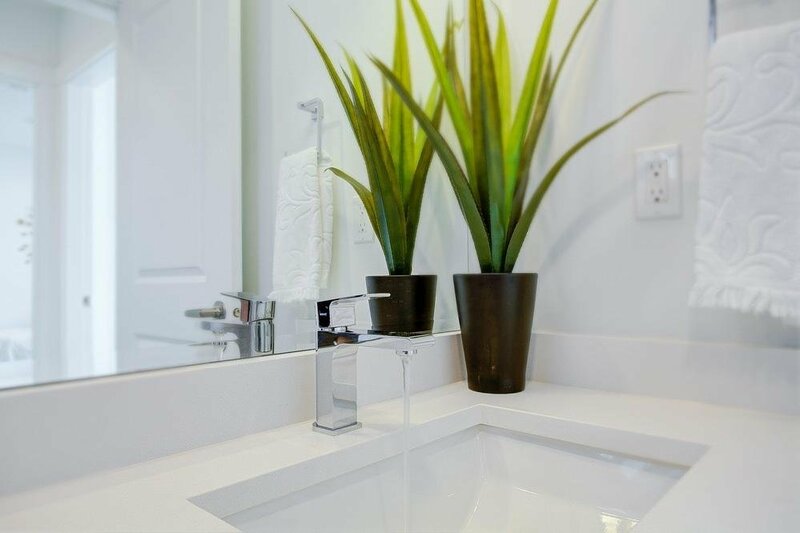 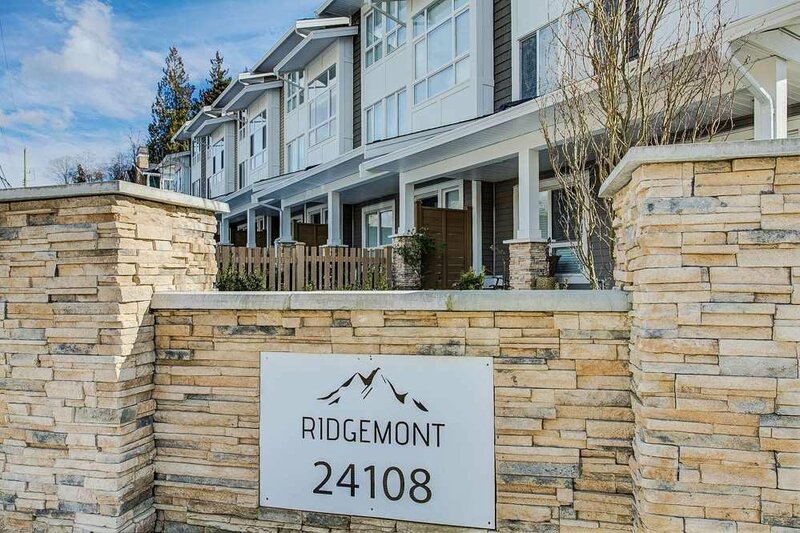 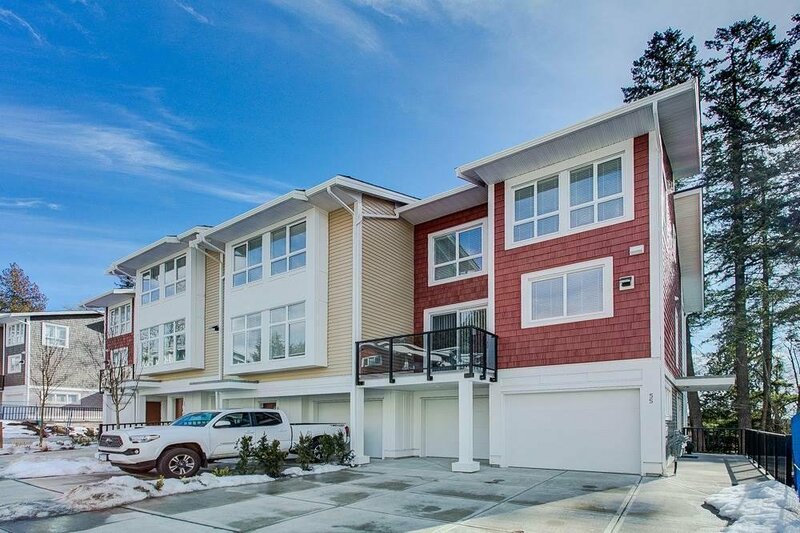 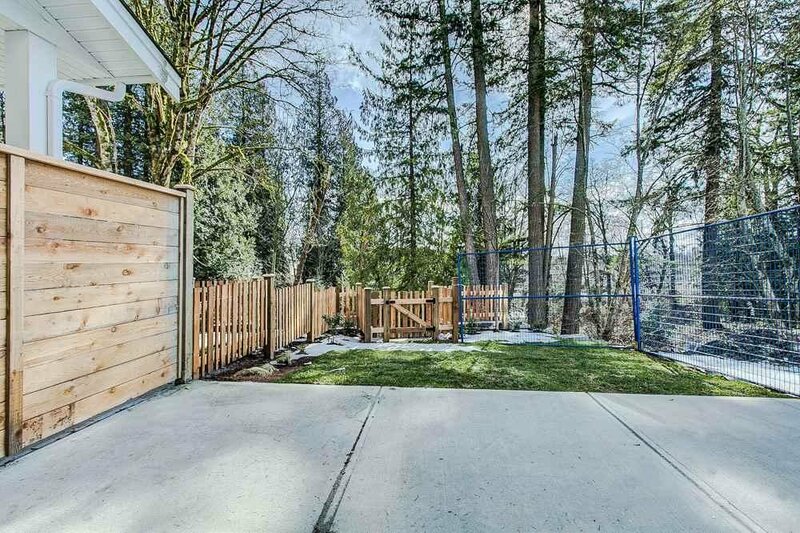 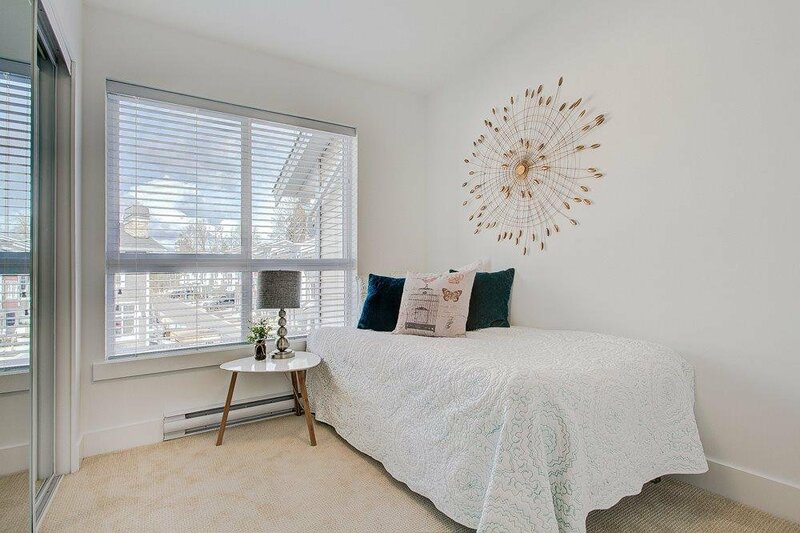 Tucked comfortably inside the Ridgemont complex is this beautiful END-unit townhouse backing onto private green space. 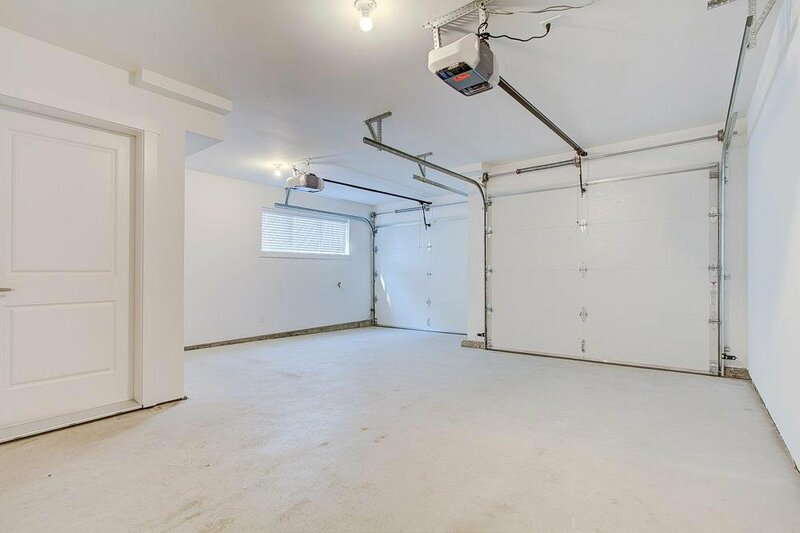 You are welcomed to this home with 4 parking spots, a double garage (side by side), a comfortably spaced driveway, and lots of room beside the neighbouring home. 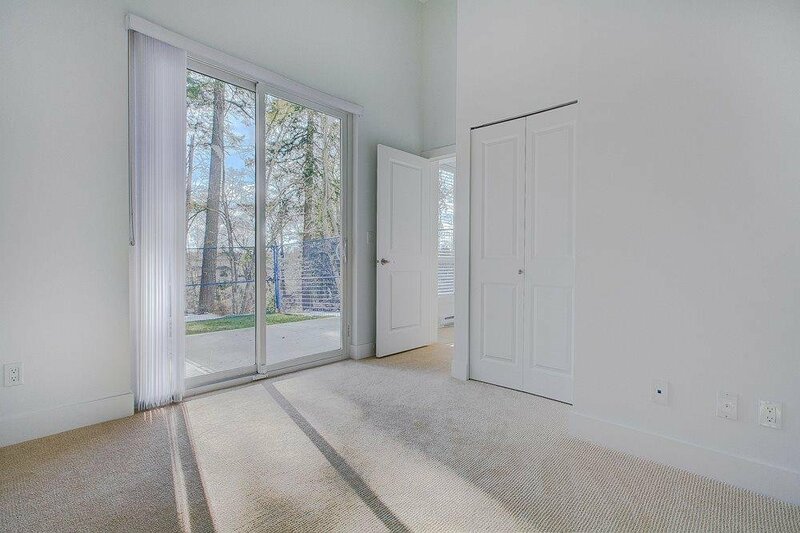 Loads of large windows lets all the natural light flow through this home. 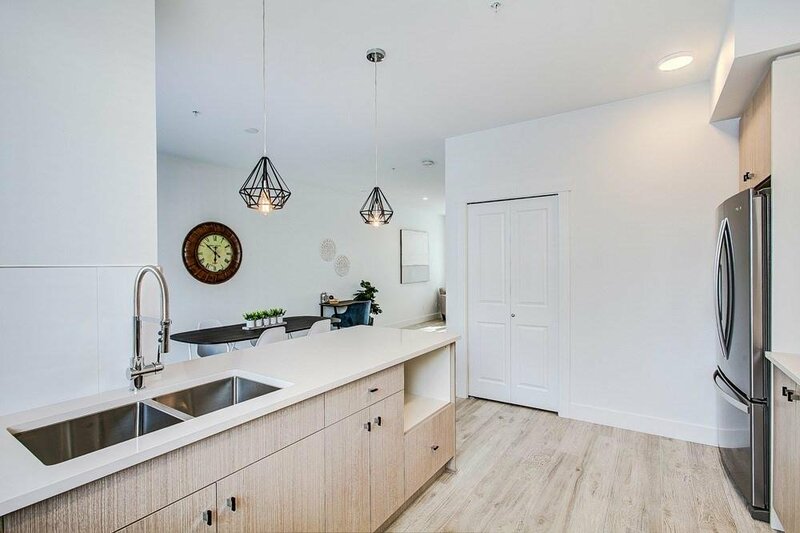 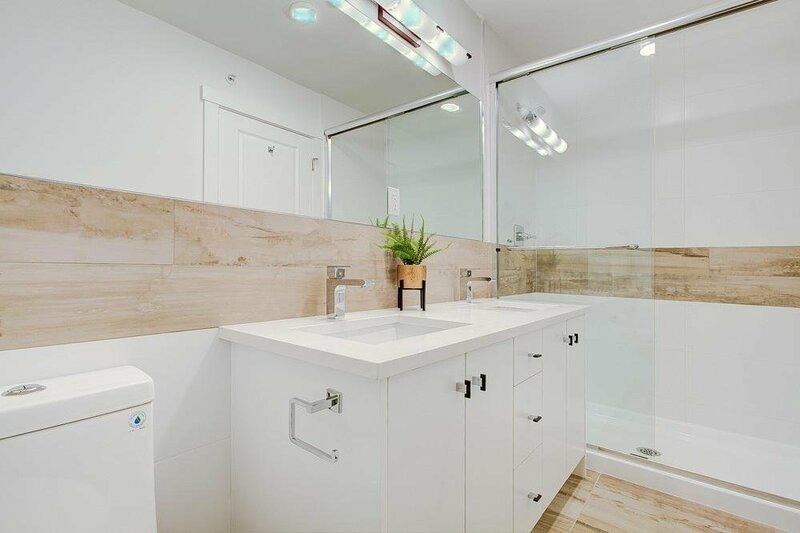 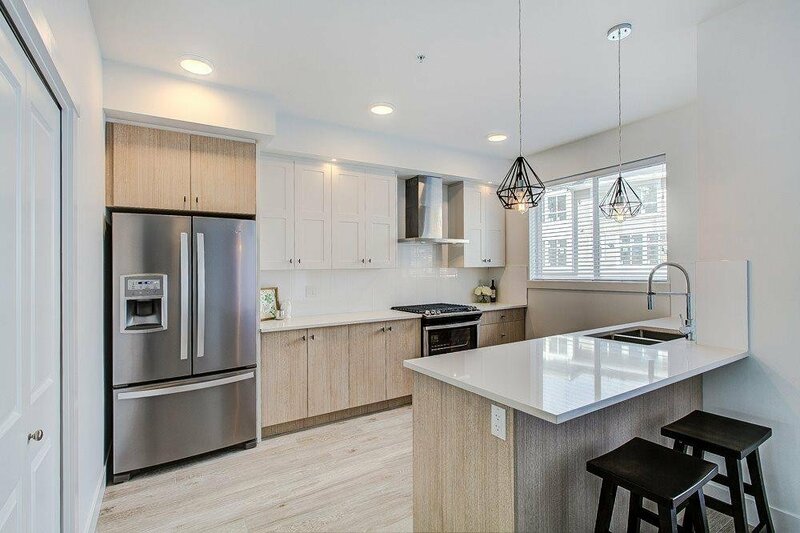 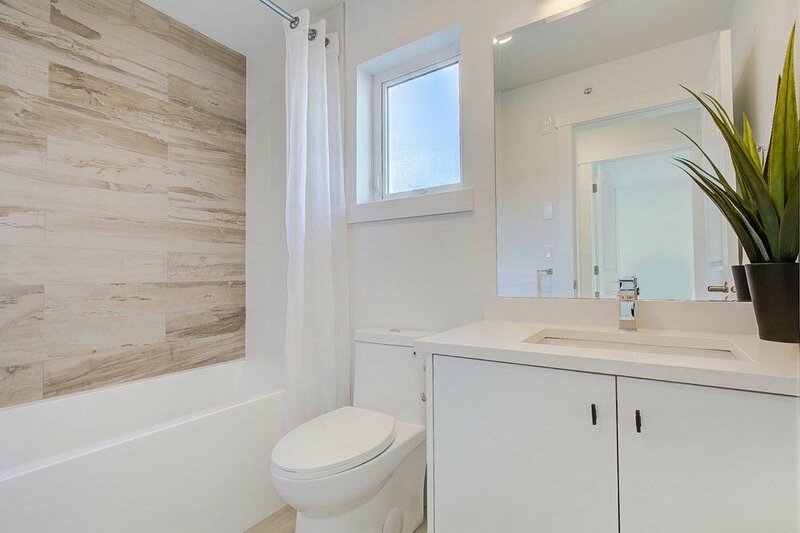 A spacious open concept main floor gives you plenty of room to entertain.The kitchen comes equipped with modern cabinetry, extended counter top for more sitting space & a built in pantry for extra food storage. 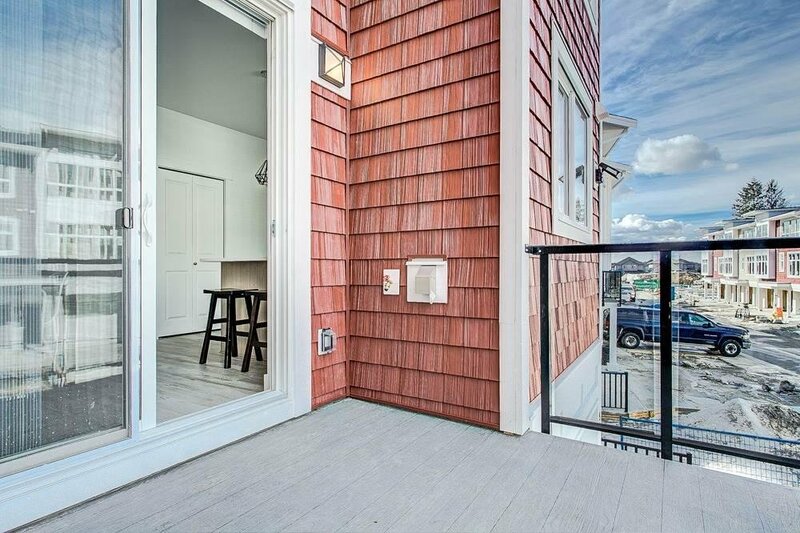 Ample outdoor space as there is a porch just off the dining area for the option of BBQing on summer days, & fully fenced back yard with a concrete patio. 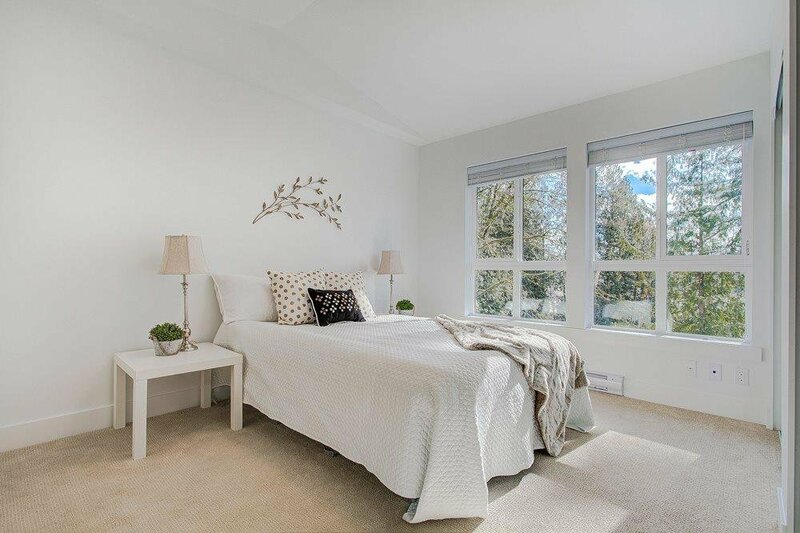 4 bedrooms, 3 above & one below.